To understand the origin of the Kraft Paper Bag? Back in the 19th century, before the big retail business was born, people usually bought everything from the grocery store near their work or residence. It's a headache to sell the daily necessities in casks, cloth bags, or custom wooden boxes to consumers after they've arrived at the grocery store in bulk. People can only go shopping with baskets or homemade linen bags. At that time, jute fiber and old linen head were still the raw materials for papermaking. The quality was poor and the quantity was scarce, and even could not meet the needs of newspaper printing. Around 1844, German Friedrich Kohler invented wood pulp and paper making, which greatly promoted the development of the paper industry and indirectly gave birth to the first commercial Paper Bag in history. In 1852, American botanist Francis Waller invented the first paper bag maker, which was later popularized to France, Britain and other European countries. Later on, the birth of plywood paper bags and advances in self-sewing technology led to the replacement of cotton bags used for bulk cargo transportation by paper bags. The emergence of kraft paper bags has changed the traditional way of thinking that the amount of shopping can only be limited to the number of items that people can carry with their hands, and has also made consumers no longer worry that they will not be able to hold down the pleasure of shopping itself. It may be exaggerated to say that the birth of kraft paper bags has propelled the retail industry as a whole, but it has at least revealed to businesses that you can't predict how much consumers will buy until their shopping experience becomes as comfortable, relaxing and convenient as possible. It is precisely this point that attracted the attention of later generations to the consumer shopping experience, but also promoted the development of supermarket shopping basket and shopping cart. Over the next half century, the development of kraft paper shopping bags has gone smoothly. 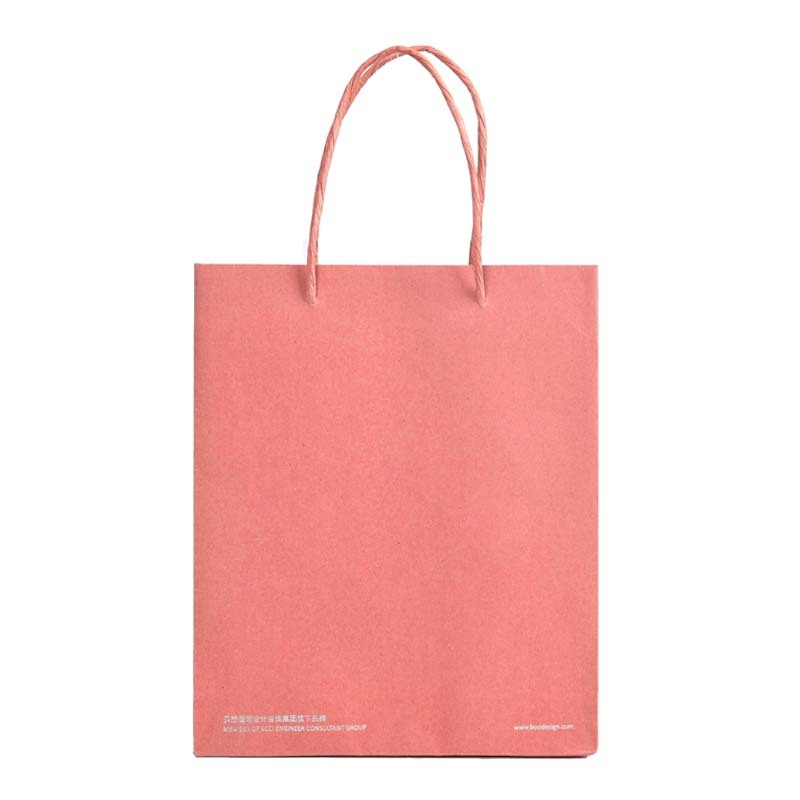 With the improvement of materials, the carrying capacity of kraft paper shopping bags has been strengthened and their appearance has become more and more exquisite. Manufacturers have printed various trademarks and designs on the kraft paper bags and entered the shops in the streets and alleys. 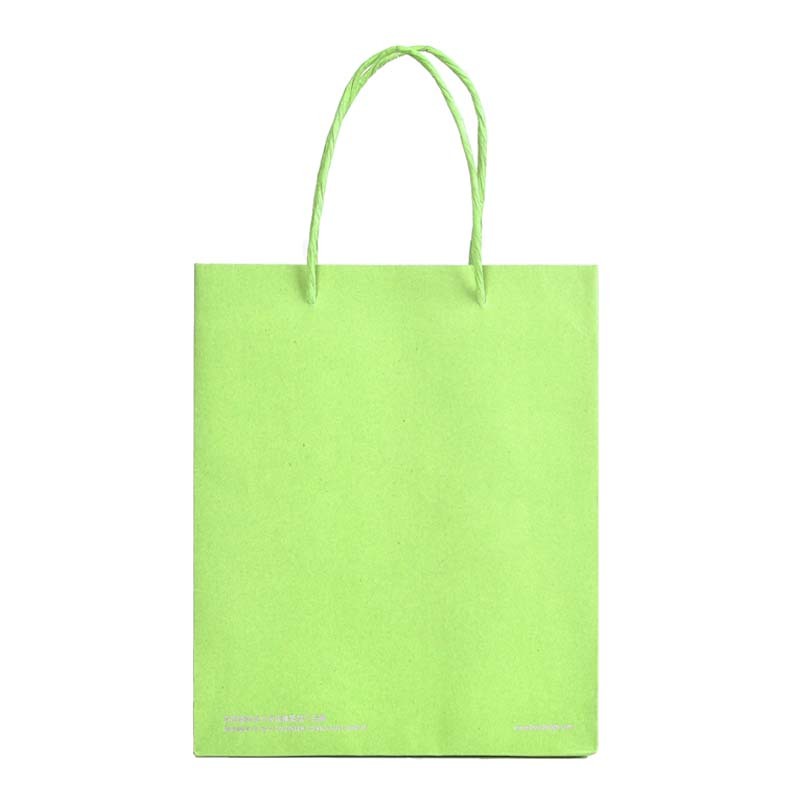 Until the mid twentieth Century, the emergence of plastic shopping bags became another major revolution in the history of shopping bags. It is lighter, stronger and cheaper to make, and other advantages make the once famous kraft bag eclipsed. Since then, Plastic Bags have become the first choice for living consumption, while kraft paper bags gradually "reside in the second tier". Finally, the faded kraft paper bags can only be used in the packaging of a few skin care products, clothing, books and audio-visual products in the name of "nostalgia", "nature" and "environmental protection". In addition, our company also produces Packaging Cartons, gift boxes, Color Boxes, Card Box, Customized Wooden Box and so on. Many styles, let you choose! Looking for ideal The Emergence Of Kraft Paper Bags Manufacturer & supplier ? We have a wide selection at great prices to help you get creative. All the Kraft Paper Shopping Bags are quality guaranteed. We are China Origin Factory of The Birth Of Kraft Paper Bags. If you have any question, please feel free to contact us.